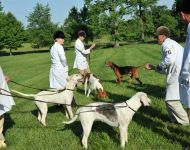 Promote and protect fox hunting through active engagement in the community and with our elected officials. 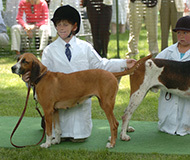 For exchange of ideas with foxhunters' panels at the annual meeting and other venues. 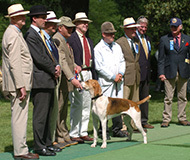 The largest foxhound showing in the world. 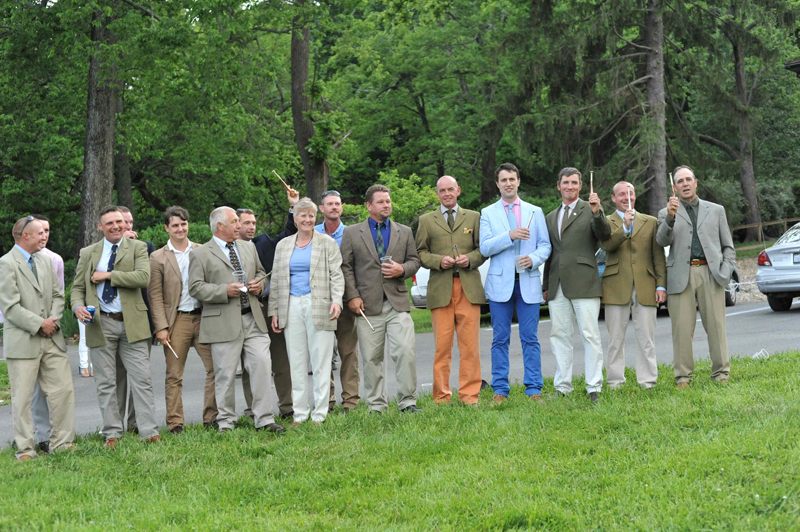 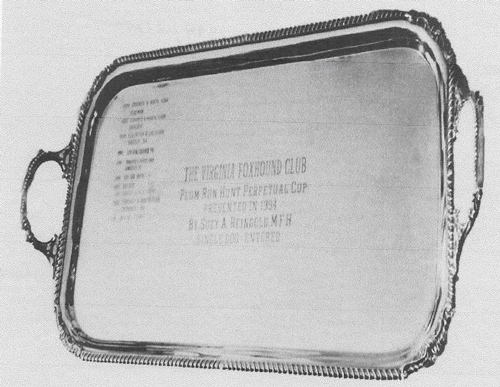 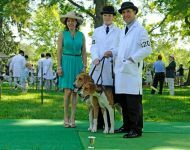 The Virginia Foxhound Club PLUM RUN HUNT PERPETUAL CUP is missing. 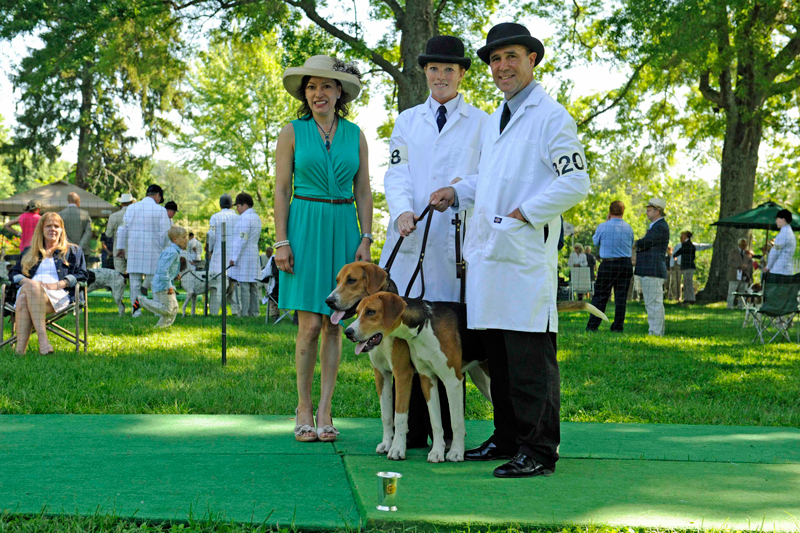 If anyone has any information, please email Robert Ferrer. 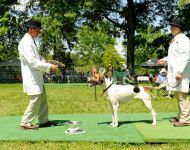 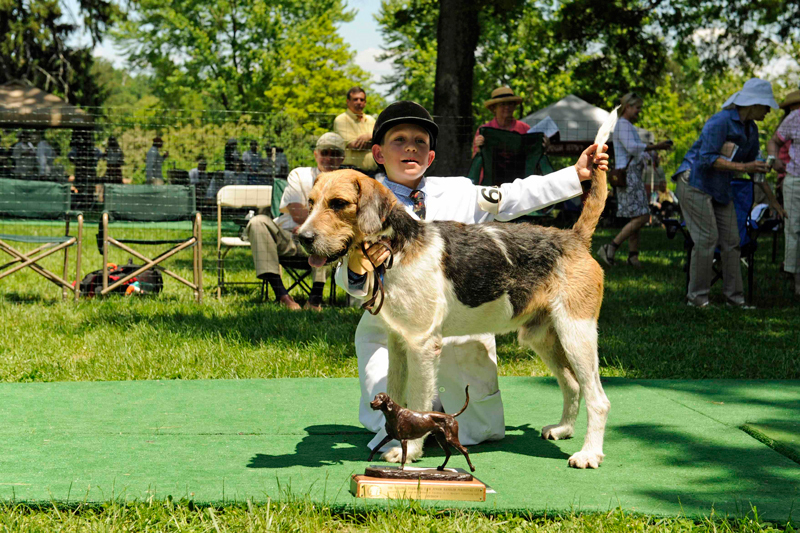 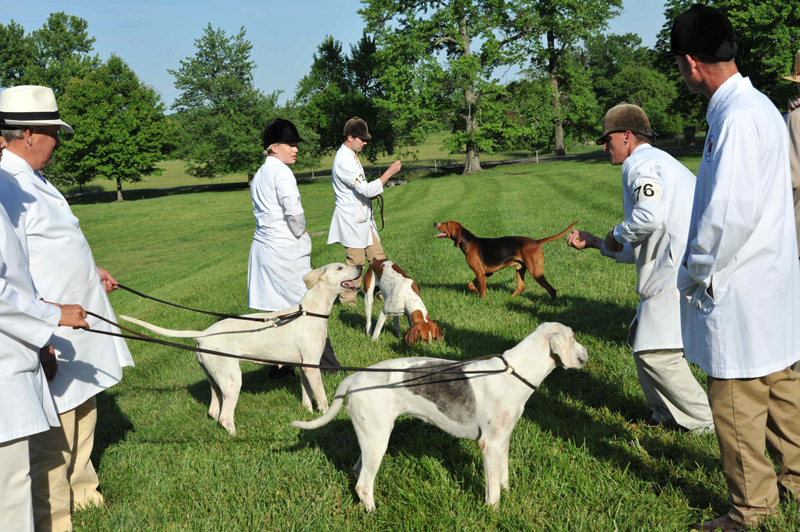 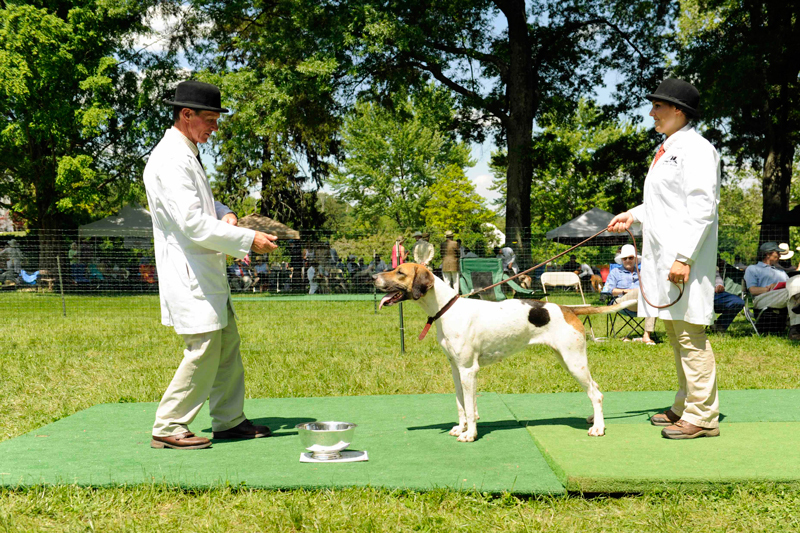 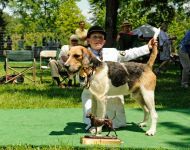 The work of the Virginia Foxhound Club depends on you, our loyal members. 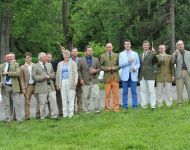 We greatly appreciate your support!